Chicago Bulls, Dallas Mavericks, Giannis Antetokounpo, Greek Freak, Houston Rockets, James Harden, Joel Embiid, Lou Williams, Miami Heat, Mike D'Antoni, New York Knicks, Portland Trailblazers. 1) What is the biggest storyline of the NBA season thus far? – As the Knicks Turn: One of the most historic NBA franchises have made more headlines off the court , than on the court. Carmelo Anthony trade rumors, Phil Jackson vs Carmelo Anthony, and last but not least James Dolan vs Charles Oakley storylines have dominated the NBA landscape thus far. 2) Which team is the biggest overachiever at the All-Star break? 3) Which team is the biggest underachiever at the All-Star break? 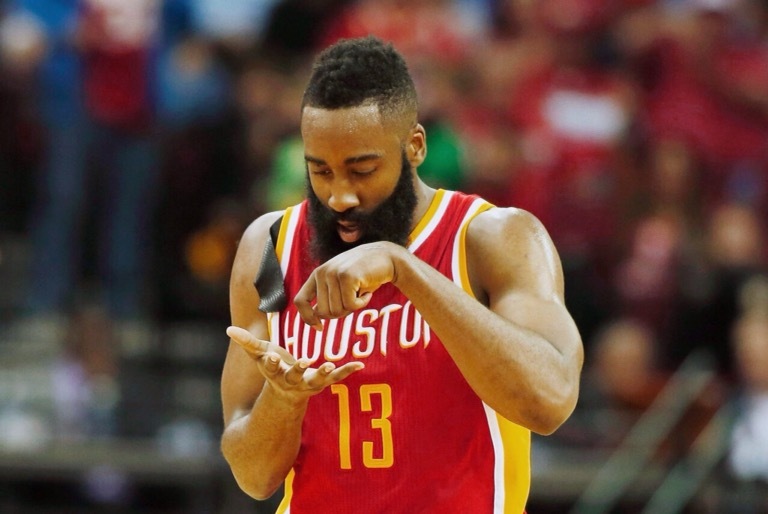 4 )Who you got for?……..
-James Harden has excelled in the Mike D’Antoni’s offense. Harden is leading the leauge in Assists and he’s on pace of being the 1st guard to ever lead the league in Double-Doubles plus , the Rockets are 40-18( no one seen this coming). Sixth Man of the year: Lou Williams, Los Angeles Lakers – Generally the sixth man award goes to guy who contributes on a winning team, but when you’re averaging 17.8 PPG it’s definitely getting my nod. I expect that Lou will be traded to a contender. Coach of the year: Mike D’Antoni, Houston Rockets – Its strange to say this , but Mike D’Antoni is the odds on favorite to be the coach of the year. The Rockets sit at 40-18 (3rd in the Western conference) and the biggest reason of that is due to D’Antoni’s ability to retool his offense to suit his players. Most Improved Player: Giannis Antetokounmpo , Milwaukee Bucks – The Greek freak has arrived. The Greek freak is the 1st Bucks player to start in the All-Star game since Sidney Moncrief in 1986. Giannis is averaging 23.7 Points per game, 8.8 Assists & leads the Bucks in all 5 major statistical categories, which he’s the only player in the league to pull off that feat! Defensive player of the year: Kawhi Leonard, San Antonio Spurs – The best perimeter defender in the leauge no question…. Draymond Green is a close 2nd , but Kawhi is the Lebron-Stopper lol. 5) Team under .500 to make the playoffs? -Currently there are 3 teams ( Bulls, Pistons & Nuggets)that if the season ended today would make the playoffs with a below (.500 )record. There are several teams that I can see making the playoffs that wouldn’t make it today. In the East I can see the Miami Heat (25-32 :2 games out of 8th place)& in the West I can see the Portland Trailblazers (23-33: 2 games out of 8th place). ← Previous Post Slave Master Mentality with a Kick!! 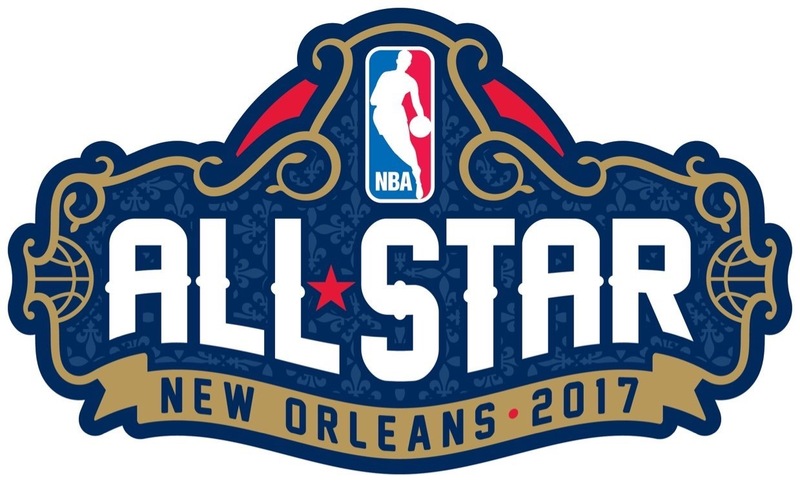 Next Post → Cousins, Hield Highlight All-Star Night Trade !